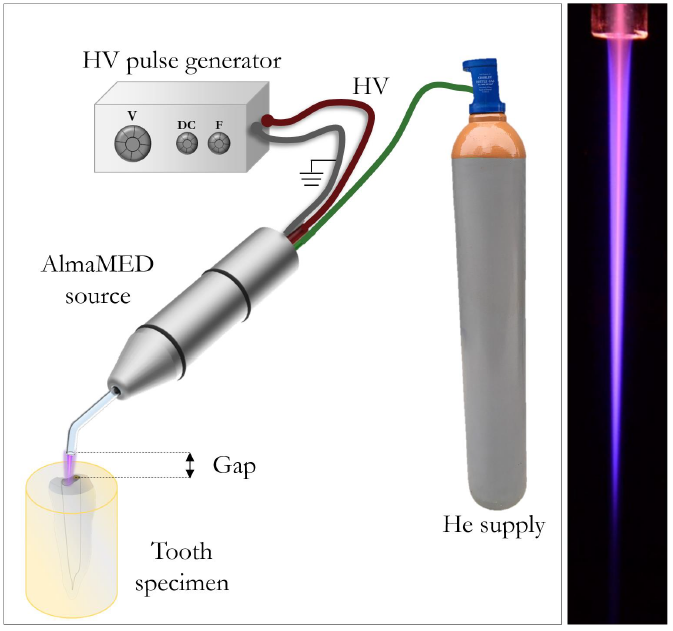 The induction plasma system can be equipped with a reaction chamber with observation windows designed for diagnostics (iCCD, HS imaging, Optical Emission Spectroscopy, Laser Spectroscopy). 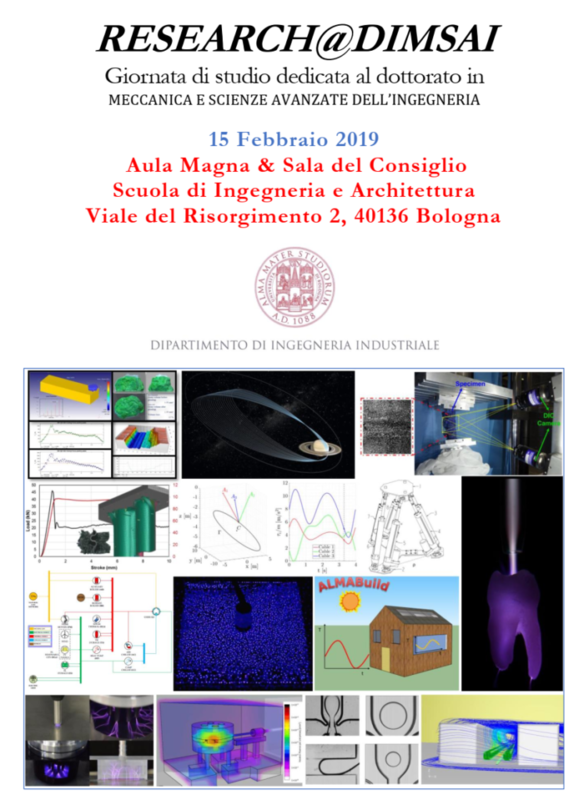 The event Research@DIMSAI was held in the Aula Magna of the School of Engineering and Architecture of Alma Mater Studiorum – Università di Bologna the 15 Febraury 2019. The students of PhD Course in Mechanics and Advanced Engineering Sciences (DIMSAI) presented their research topics to other department members and to representatives from industrial companies. Preliminary schedule of ISPC24 program online! 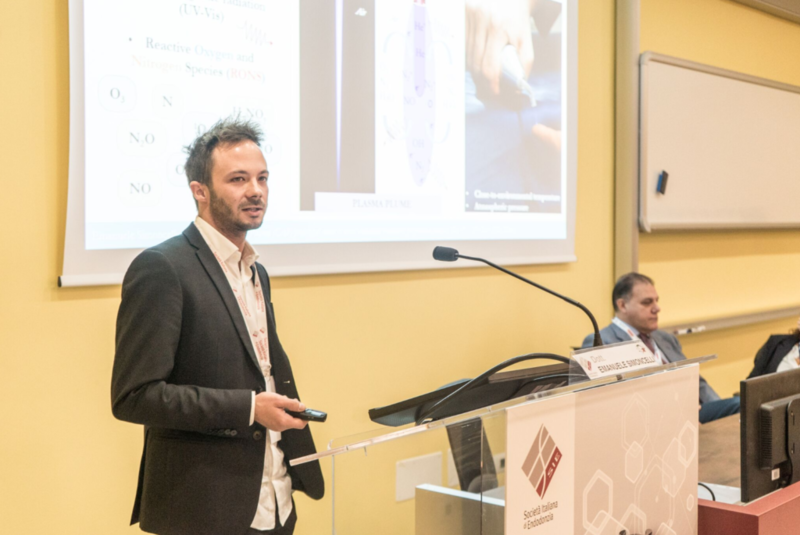 The Research Group for Industrial Applications of Plasmas members are pleased to invite you to Naples, Italy to attend the 24th International Symposium on Plasma Chemistry (ISPC 24), Sunday – Friday, 9 June – 14 June 2019. We kindly remind you to submit your abstracts for ISPC24: due to the numerous requests received, the deadline has been extended up to February 10, 2019! The template for the 4-page abstract contribution is available for download at the following address: www.ispc24.com/submit-a-contribution/. Please visit the website (www.ispc24.com) for up-to-date information on the Symposium. IAP group is part of the team that won a grant for exchange of researchers selected within the frame of the executive programme of scientific and technological cooperation between the Italian Republic and the Republic of Serbia for the years 2019-2021 with the project “Atmospheric low temperature plasmas (LTPs) activation of water for agricultural applications and food processing”. The Italian Coordinator of the project is Dr. Matteo Gherardi. 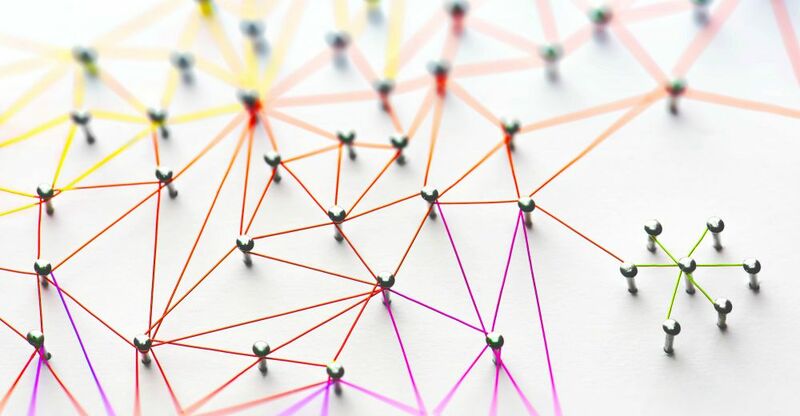 The main research partners involved in the project are Nevena Puac from the Institute of Physics- University of Belgrad, Dr. Pietro Rocculi and Prof. Assunta Bertaccini from the Department of Agricultural and Food Sciences of the Alma Mater Studiorum -University of Bologna. 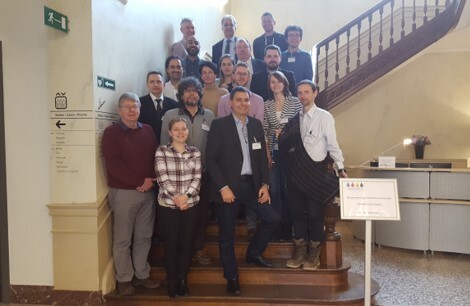 Prof. Vittorio Colombo and Dr. Marco Boselli participated to the final meeting of the project INSPIRED (INdustrial Scale Production of Innovative nanomateRials for printEd Devices), hosted in Brussels, Belgium from the 15 to the 17 of January 2019. More information about INSPIRED on the official website. On Dec 18, 2018 from 05:30 pm to 07:30 pm in Sala Rossa, Palazzo Marchesini, via Marsala 26, Bologna (first floor), Professor Eric Robert from GREMI – Groupe de recherches sur l’énergétique des milieux ionisés, France, held the ISA Lecture “Non thermal plasma sources: single jet and multi jet setups and applications in medicine and decontamination”. The visit of Prof. Robert is organized by Prof. Colombo. 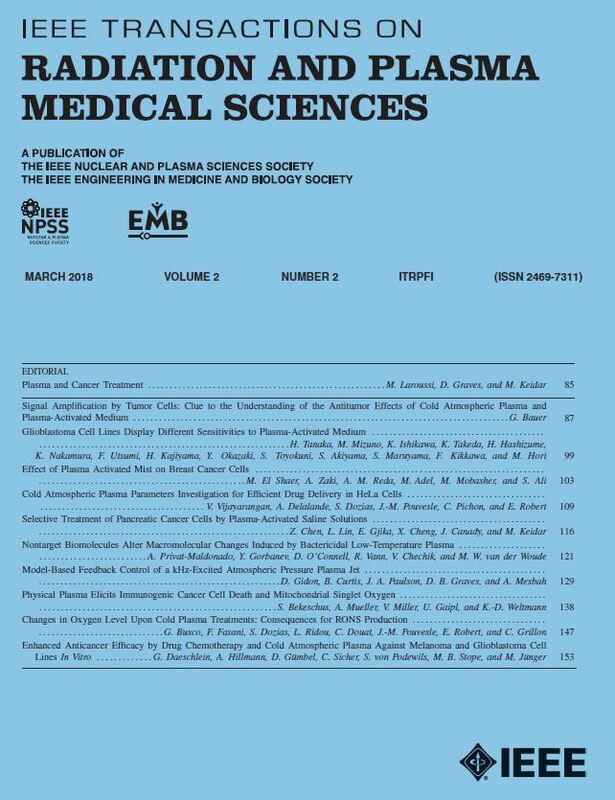 Quick overview on atmospheric pressure plasma sources Plasma jets features: reactive species, electric field, gas flow and target influence diagnostics Applications in health (cancer and cosmetics): known, requirements and perspectives Multi jet devices: development and application in decontamination. 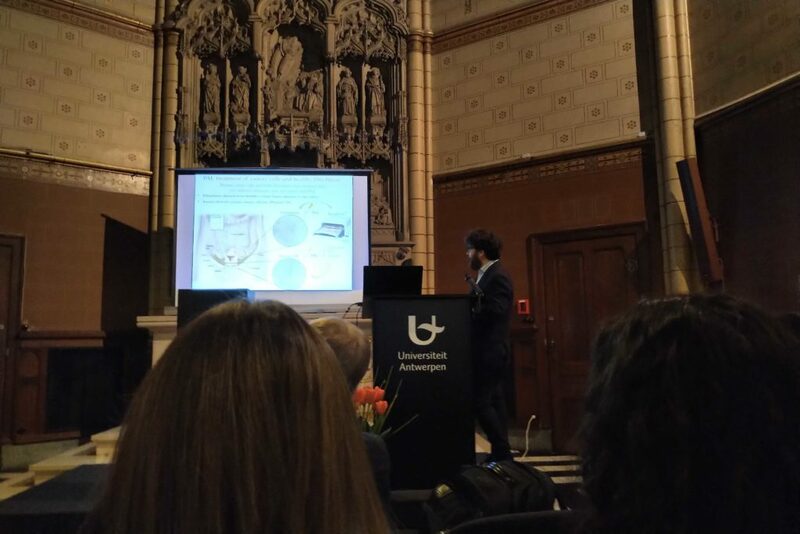 Prof. Vittorio Colombo participated to 2018 MRS Fall Meeting & Exhibit! Prof. Vittorio Colombo participated to the 2018 Materials Research Society Fall Meeting and Exhibit, which was held in Boston, MI, USA, on November 25-30, 2018. 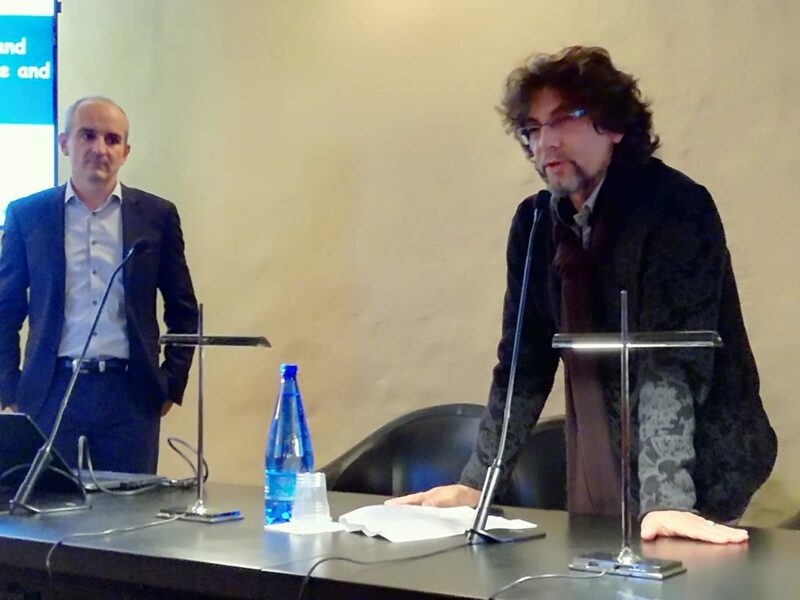 IAP group is part of the team that won the grant “BANDO NEL SETTORE DELLA RICERCA SCIENTIFICA E TECNOLOGICA ANCHE IN CAMPO MEDICO E DELLA PROTEZIONE E QUALITA’ AMBIENTALE” by Fondazione Cassa di Risparmio di Bologna with the project “ Studio dell’attività antitumorale di liquidi attivati per il trattamento del carcinoma ovarico”, focused on the investigation of PALs (Plasma Activated Liquids) as potential antitumor agent in the treatment of peritoneal carcinosis. The grant will allow the research team to acquire an innovative system for the production of 2D and 3D cell biosubstrates. 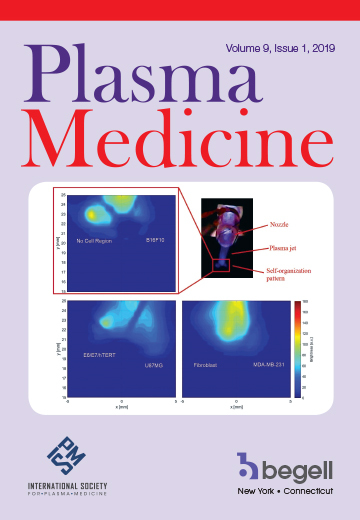 Deadlines and 2nd Announcement for the 24th International Symposium on Plasma Chemistry! We kindly remind you to submit your abstracts for ISPC24 since we are less than one month away from the December 14, 2018 deadline! The Research Group for Industrial Applications of Plasmas uses SLACK!